People who reside in places with a shorter growing season have come up with many clever ways to extend the harvest –from row covers to cold frames to greenhouses. Succession planting is another way to maximize your vegetable garden’s productivity. Varying by approach, succession planting involves careful consideration of crop type, maturity dates, space, and timing. Cut and come again gardening offers a similar boost to yields as succession planting, but without any extra planning. It’s definitely the easiest way to get a succession of harvests throughout the season, and all from a single plant. Any plant that grows in a rosette is a good candidate for cut and come again. For example, leafy greens are terrific cut and come again plants. Snip the outer leaves while leaving the younger inner leaves intact for fresh salads throughout the summer. Many herbs can handle repeated harvests too. 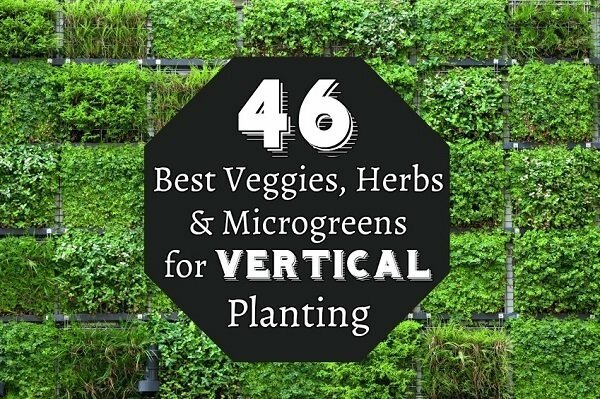 Best of all, many cut and come again plants are super nutrient dense, providing you with plenty of vitamin and mineral rich foods throughout the summer. Grown for its edible leaves and seeds, amaranth also features a gorgeous display of tightly packed purplish flowers that grow in spikes. Amaranth greens can be plucked as they grow. Smaller leaves will be tender and mild in taste while more mature greens have a deeper, nuttier flavor. Arugula is a tangy leafy green vegetable, excellent in homemade mesclun mixes. It is a fast growing, cool season crop that can be harvested just four weeks after sowing. 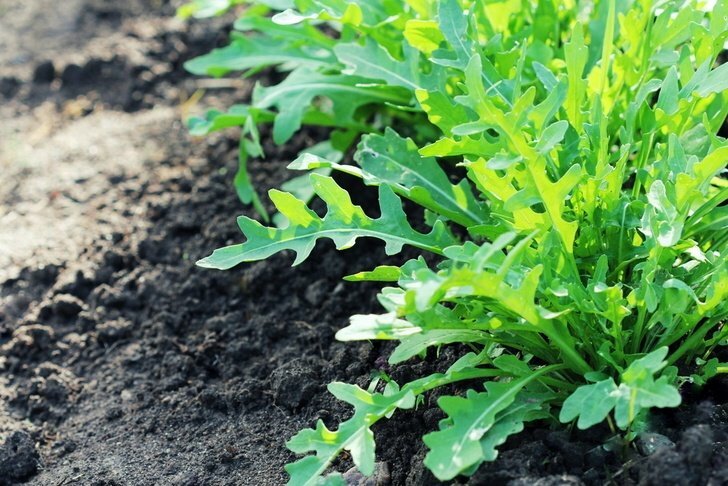 Arugula leaves taste best when still young, so pick greens when they are 2 to 3 inches long, working from the outside of the plant in. A perennial vegetable that returns year after year, asparagus takes two to three growing seasons to become established enough for its first harvest. Once matured, check up on your asparagus plants every other day. When shoots are at least six inches tall, snip off at the soil line. Cutting asparagus will encourage more growth for new shoots. Basil is a fast growing, heat loving herb that yields plenty of leaves for making pesto, soups, flavored oils, and more. It is also a fantastic companion plant for tomatoes and peppers, all while naturally repelling many garden pests. To keep basil plants compact and productive, snip tops off ¼ inch above the node – like so. Beets are fantastic producers in the garden. Not only will beet plants provide you with healthful root vegetables at the end of the season, they also produce an abundance of nutrient rich leafy greens as the beetroots grow. For the tastiest beet greens, continually harvest throughout the season. Snip outer leaves when they are no more than 6 inches tall – the smaller the leaf, the more tender. Take a cutting or two from each plant, leaving an inch of stem still attached to the beetroot. A shade loving Chinese cabbage, bok choy grows in a celery like habit with a bulbous base and broad green leaves. Remove outer leaves for on the go harvesting. Or cut the entire plant back, leaving a couple of inches of growth – bok choy will resprout a new plant. Celery requires a longer growing period (130 to 140 days) in cooler summer temperatures. 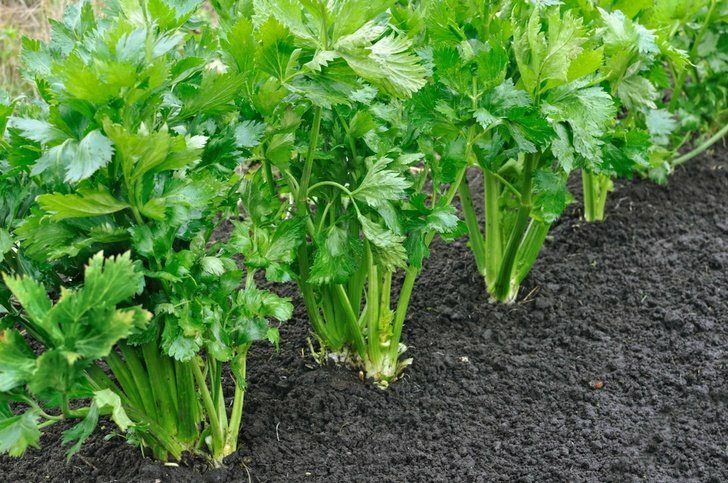 If you reside in a good climate for growing celery, you will be rewarded with a bountiful harvest. Snip outer celery stalks and work your way inwards when the plant is 8 inches tall. Store stalks in the fridge and they will keep for several weeks. Great sautéed or eaten fresh in salads, leaf chicory very much resembles a dandelion in its growth habit. Since it forms rosettes as it grows, pluck a few outer leaves from each plant for a bountiful harvest. Chives are an easy to grow perennial herb with a spiky grass like appearance. You can receive a multitude of harvests throughout the summer months by pruning the entire plant back, leaving an inch or two of growth at the soil line. Be sure to cut often and regularly to keep chives productive and prevent them from going to seed. Closely related to kale and broccoli, collard greens are a loose leaf cabbage with broad green leaves that grow in a rosette. Like other cruciferous vegetables, collards are a cool season crop that can take more than 60 days to mature. In the meantime, take leaf cuttings by snipping them off at the base of the thick stalk. A pint sized leafy green, corn salad (also called mâche, lamb’s lettuce, nut lettuce, and rapunzel) is a tiny annual with deep green leaves and a distinctive nutty flavor. Harvest outer leaves when they are 3 inches in length, working from the outside in. Garden cress is one of the fastest growing foods, ready to be harvested in just two weeks. It is a spicy herb that adds a delectable zing to salads and soups. Once cress is about 4 inches tall, you can take your first cutting. Leave a ½ inch stem behind and garden cress will quickly regrow. A wildflower with many uses, dandelions have long been considered a weed due to its amazing ability to persist. Thanks to its deep taproot, it can be cut all the way down to the ground and will happily regrow. Harvest dandelions flowers to make tea and botanical oils, and use the green leaves for salads. 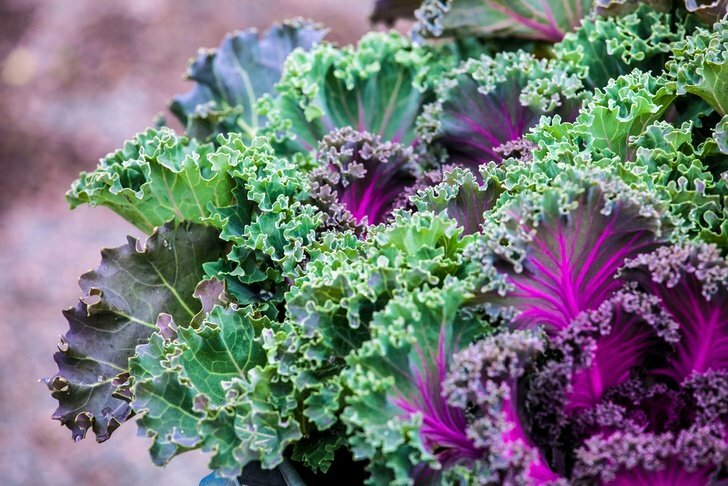 Available in varying shades of green and purple, kale is a type of non-heading cabbage with crinkly or flat leaves. Kale becomes bitter when exposed to too much heat so seeds should be planted in spring and fall. Taking around two months to mature, you can pluck young leaves from the plant for fresh salads or wait for larger leaves to use in cooking. A type of leaf chicory, radicchio is well known for its striking purple-red leaves and bright white veins. It has a somewhat bitter, spicy, and nutty flavor raw but becomes much sweeter when touched by frost or roasted. Though the more common varieties grow similarly to cabbage, there are other types of radicchio that form upright heads that resemble romaine lettuce. Either type can be a cut and come again plant. Carefully peel back and remove the outer leaves for heading varieties. With tall upright heads and firm ribs, romaine (or cos) lettuce spans far more varieties than the common green leaf type used in Caesar salads. Because they bunch together as they grow, cut the outer leaves for easy greens on the go. Also known as green onions or spring onions, scallions are quick growing plants with tubular, hollow green shoots that emerge from a small bulb. Because they grow so rapidly, snip greens an inch or two above the soil line when plants are about six inches tall. Scallions will continue to send out shoots from the bulb. Spinach requires six weeks of cooler temperatures to thrive. As it grows, keep an eye on its leaves and pick them before they have fully matured. If you wait too long, spinach becomes bitter with age. To get the most out of your crop, harvest outer leaves and let the center continue to grow. 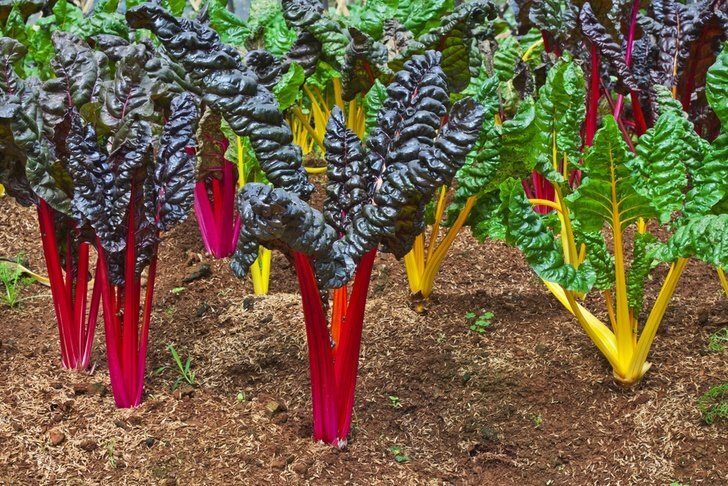 Swiss chard is essentially a beet, but without the edible bulb. It grows crinkly, deep green leaves on colorful stems. Keep Swiss chard productive by snipping outer leaves as soon as they are mature. As with beets, turnips produce tasty and nutritious greens above the soil. Cut these when they are about 4 inches in length, taking just a couple leaves from each plant at a time. 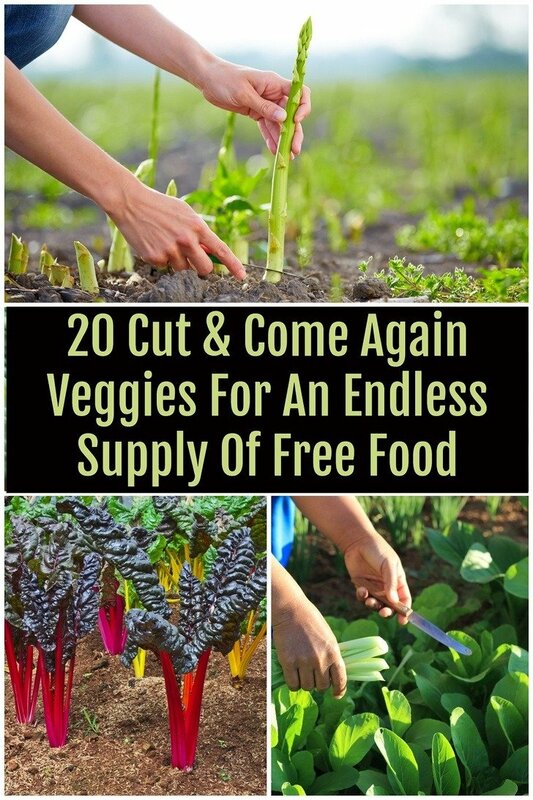 There inevitably comes a time where cut and come again vegetables will have expended all their energy and exhausted their capacity to produce new growth. Although you should be able to get several harvests per plant each growing season, you can help replenish their energy stores by fertilizing regularly. Use a well rounded fertilizer, such as compost tea. Each time you take from a plant, give it a thorough watering. A good drink after cutting will aid in the plant’s recovery while also boosting growth.